The project will establish international joint education programs called “Top Global Courses” at graduate schools covering research areas in which KU has significant international competitiveness, which will be implemented in partnership with universities that are world leaders in their respective fields. 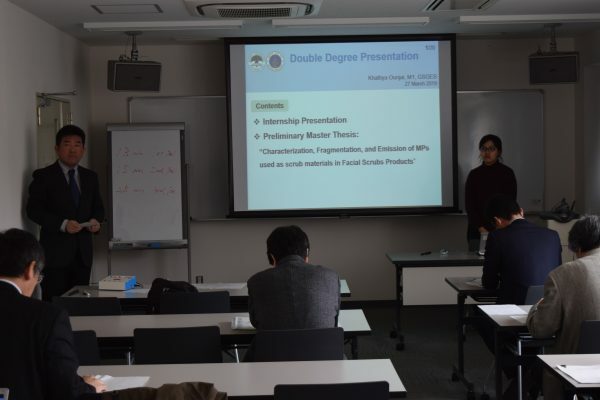 As well as initiating courses that are jointly operated with partner institutions and providing joint guidance and assessments of dissertations under "Top Global Courses" in the respective research areas, we will develop "joint/double degree programs." Through the synergetic effects of internationalization of graduate education arising out of these initiatives and from internationalization of various aspects of undergraduate education including admission reform, promotion of employment of non-Japanese faculty members, increasing inbound and outbound student mobility, and offering more courses in English, the project is aimed at further reinforcing the university's strengths in research and education to produce the next generation of world-leading researchers.